The human body is an intriguing structure with numerous connective tissues and cells all throughout our body. Cells and tissues are connected with each other to trigger specialized commands that are essential to carry out physical functions. On failure of any of the cells and tissues, it activates the foreign intruders to assail our physical build and put us to risk of a range of diseases. Nonetheless, the immune system in the body is responsible to contribute to the disease combating capabilities to us so as that we remain immune to the prevalence of the serious illness and infectious diseases. The components of the immune system or immune cells have the potential to fight foreign invaders and also against antigens. White blood cells or leucocytes/leukocytes are the key components of the immune system or immune cells. All types of cellular elements of blood including red blood cells, white blood cells and others originate from the same progenitor or hematopoietic stem cells in the bone marrow. The pluripotent cells in the HSC give rise to leukocytes. 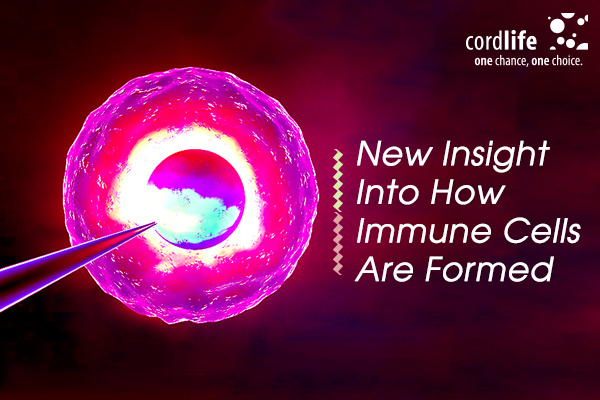 Our immune system receives immune responses from the white blood cells, while the differentiation of mast cells in the myeloid lineage (the birth place of leucocytes too) causes inflammation and other physiological and pathological conditions in our body. In the presence of stem cell growth factors and other cytokines, mast cells circulate everywhere in the body. When rested at normal conditions, it regulates a series of conditions such as vasodilations and adaptive immune responses. 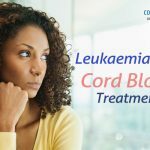 However, we can hold mast cells responsible for many health problems like asthma, allergy, gastrointestinal disorders, different types of leukemia and also heart related diseases. So, the formation of immune cells is considered to pave way for different medication and treatment options to treat the conditions triggered by mast cells in the body. Mast cells or the key component of immune cells- leucocytes are originated when triggered by the stem cell growth factors. But, the scientists at the Karolinska Institutet and Uppsala University, emphasized on another source for the formation of immune cells including mast cells and blood cells. 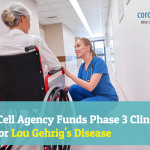 The new discovery is promising for the development of new research works and new medicines and therapy for a curative treatment of immunodeficiency disorders. The key specimen for the study was uncommon mast cell progenitors collected from the blood, and they were cultured in the lab. The cells were allowed to differentiate and mature under the factor interleukin 3 and 6, instead of the stem cell growth factors. 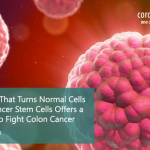 The research showed the cells were able to develop normally, and no influences of stem cell factors were needed. The administration of imatinib (Glivec) on the patients also showed an anticipating result, which validated that, the progenitor cells remained unchanged, while the mast cells got reduced in numbers under the influence of these drugs. The drugs also prevented the stem cell factor from unleashing any impact on the mast cells in the patients. So, it is clear from the study that mast cells do not need stem cell growth factors to develop, and this revelation could help researchers to create new medications for hematological disorders, which are unresponsive to the application of imatinib (Glivec). Instead, we can take a cue from interleukin 3 factor (friendly atmosphere for mast cell development) could hold possibility for the development of new treatments and medications for hematological disorders.